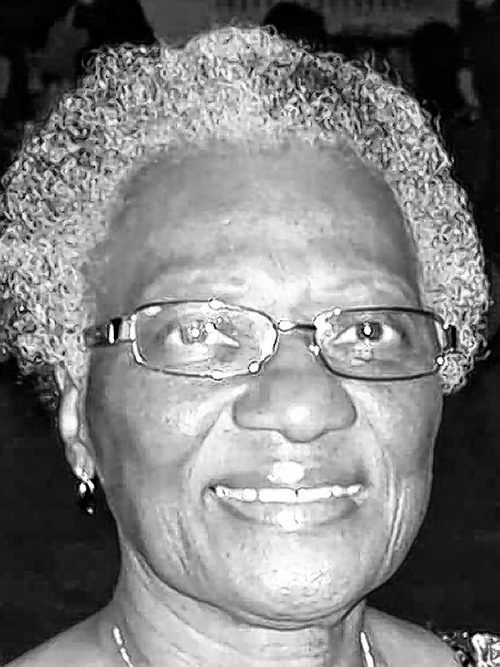 JOHNSON - Emma R. Entered into rest January 19, 2019; beloved mother of Maxene Staten, and Winthrop Johnson; grandmother of Kimberly (Leon) Sales, Joseph Staten III, and Duane Johnson; great- grandmother of two, great-great- grandmother of two. Survived by family and friends, Wake 11 AM. Funeral 12 Noon, Saturday, at New Covenant UCC, 459 Clinton Street. Entombment at Forest Lawn Cemetery. Arrangements by Alan R. Core Funeral Home, 1933 Kensington Avenue.